Le Soloven, ultime patrouilleur danois du type Stanflex 300, vient d'être retiré du service. Pour des raisons d'économies budgétaires, 8 bâtiments de ce type avaient été désarmés en octobre 2010, un neuvième l'étant l'an dernier. Mis en service entre 1990 et 1996, les Stanflex 300 avaient pourtant encore du potentiel. Mais la marine danoise, contrainte de se serrer la ceinture, a été obligée de s'en séparer. En tout, 14 patrouilleurs avaient été construits, un étant désarmé en 2006 et trois autres transférés à la Lituanie en 2007 et 2008. Longs de 54 mètres pour un déplacement de 500 tonnes en charge, ces patrouilleurs, capables d'atteindre 30 noeuds, avaient été conçus comme des bâtiments très polyvalente, anticipant d'une bonne vingtaine d'années un concept qui a été repris par les Américains avec le Littoral Combat Ship (LCS). A partir d'une plateforme de base, les Stanflex 300 pouvaient, ainsi, être gréés en patrouilleurs lance-missiles, en patrouilleurs lance-torpilles, en chasseurs de mines, ou encore en dragueurs de mines, grâce à l'ajout des équipements correspondants et de conteneurs interchangeables. L'armement pouvait comprendre jusqu'à 8 missiles antinavires Harpoon, un système surface-air Sea Sparrow, ainsi qu'une tourelle de 76mm. Mais la polyvalence des Stanflex 300 s'est, finalement, révélée complexe et trop onéreuse. Dans le cadre d'une ultime modernisation, réalisée entre 2005 et 2007, les bâtiments ont donc été reconfigurés pour des missions spécifiques et permanentes (patrouilleur, patrouilleur lance-missiles et chasseurs de mines). Le Soloven a, pour sa part, terminé sa carrière comme bâtiment base de plongeurs démineurs. Au sein de la marine danoise, la flotte de patrouilleurs est, désormais, essentiellement articulée autour des deux grands patrouilleurs hauturiers de 72 mètres Knud Rasmussen et Ejnar Mikkelsen, ainsi que par les 6 patrouilleurs de 41 mètres du type Diana, dotés seulement de mitrailleuses de 12.7mm. SHELTON, Connecticut | Sikorsky Aerospace Services announced Jan. 24 the signing of a Memorandum of Agreement (MOA) with Danish Aerotech A/S to discuss the possibility of establishing a maritime helicopter logistic support capability in Denmark should the Danish Government acquire MH-60R Seahawk helicopters for the Royal Danish Navy. Sikorsky Aerospace Services is the aftermarket division of Sikorsky Aircraft Corp., a subsidiary of United Technologies Corp.
“The combined experience of our two companies can bring the Danish Navy high quality logistics support services to ensure mission and flight readiness for the 30-year life of the MH-60R helicopter fleet,” said Sikorsky Aerospace Services Vice President Frank DiPasquale. Potential collaboration by the two companies comes as the Danish Defence Acquisition and Logistics Organization (DALO) continues to evaluate the MH-60R helicopter for the Danish Navy’s Maritime Helicopter Replacement Program. DALO is expected to announce its final selection in 2012. “We see this agreement as a steppingstone in building up a support capability in Karup that will benefit our company by creating new jobs for decades. Collaborating with Sikorsky will offer valuable OEM expertise that will enhance the development and expansion our business,” said Jan Jorgensen, CEO of Danish Aerotech. Aircraft manufacturer Sikorsky has delivered more than 100 MH-60R multi-role helicopters to the U.S. Navy since 2006. The aircrafts’ advanced sensors and communications equipment provide large area surveillance protecting U.S. Navy ships. The U.S. Navy also employs the aircraft for anti-surface warfare, search and rescue, tactical transport, medical evacuation, and ship-to-ship cargo resupply. 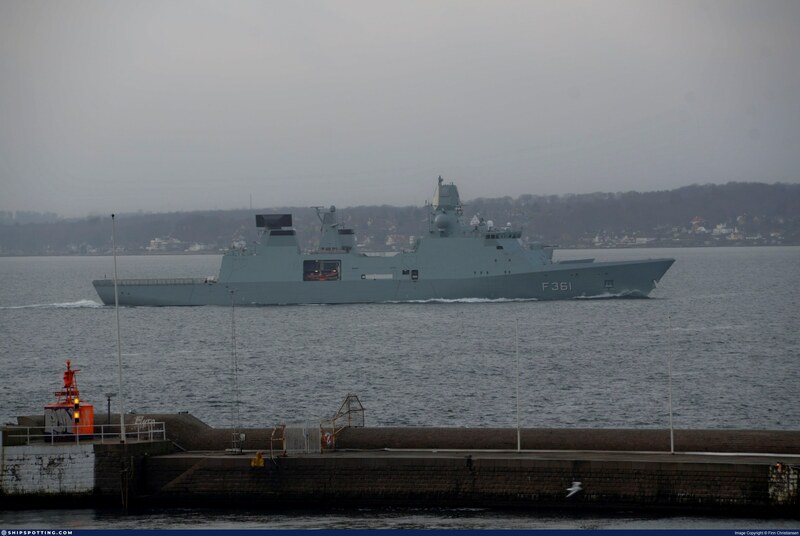 The Royal Danish Navy is expected to employ MHRP aircraft to strengthen its national operations and carry out international commitments for transport, surveillance, and search and rescue operations with the United States and other allies. A 100th Air Refueling Wing KC-135 Stratotanker prepares to offload fuel to Royal Danish Air Force F-16 Fighting Falcons, which are flying in formation behind the tanker. The 100th ARW arrived at Royal Air Force Mildenhall Feb. 1, 1992 and has supported U.S. and partner nation military aircraft over a span of more than 20 million square miles using its 15 assigned KC-135s. L'Ivar Huitdeldt ( F361 ), et c'est terminée !! ... une photo prise en mi-janvier dernier. et en plus, un OM76mm est installé !! L'explication logique pour moi c'est qu'ils veulent la rendre exclusivement FDA ... le 127mm étant un canon pour les missions AVT. As from 12 April, the Danish air force is making temporary use of 2 Dutch Raven systems for unmanned reconnaissance flights. 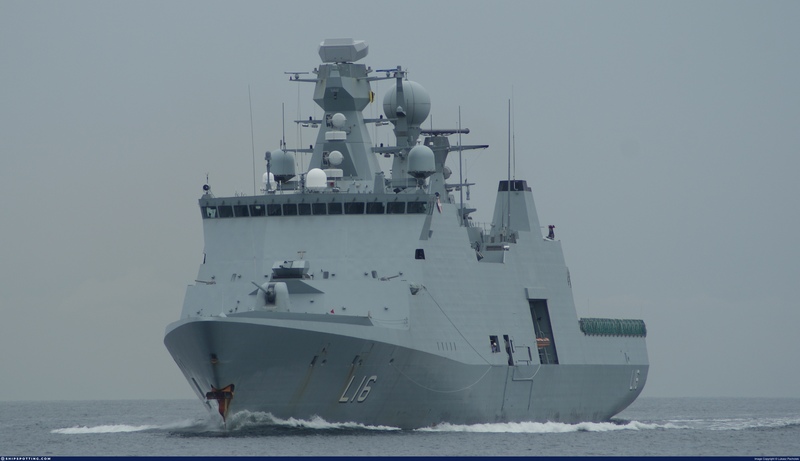 The Danes will borrow the systems, each consisting of 3 aircraft and a ground station, for a period of 6 months. 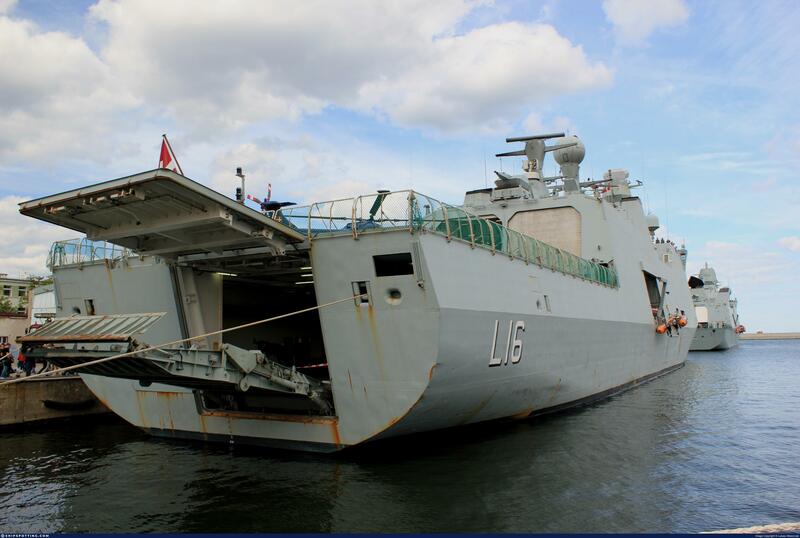 The Netherlands received the request because the Danes were experiencing problems with the delivery of spare parts. They are currently using all of their own available systems in Afghanistan, while at the same time there is a need for Ravens in Denmark for the training of units before they are deployed. The loan of Dutch UAVs (Unmanned Aerial Vehicles) ensures that both requirements can be met. Lending the Ravens is in line with the Defence organisation's endeavours to increase cooperation among international allies. Not only does this create major financial advantages in the joint purchase and the pooling of materiel, it also creates economies of scale in operations and opens up possibilities for specialisation. Lending the Ravens has no consequences for the deployability of the systems in the Netherlands. The Danes signed a lease contract, which stipulates, among other things, that any damage will be compensated. The Raven system fits into 2 backpacks. The aircraft has a 1.4 metres wingspan, is assembled in only a few minutes and launched by hand. Both the aircraft and the ground station are powered by rechargeable batteries. The aircraft can remain in the air for one hour and conduct air observations from distances of up to 10 kilometres. The Ravens can be equipped with different cameras, so that the system can be deployed both during the day and at night. These images are shown live in the ground station. With the aid of a ‘remote video terminal’, commanders in other locations can also watch the images. SAN JOSE, Calif., May 8, 2012 -- /PRNewswire/ -- Sanmina-SCI Corporation (Nasdaq: SANM), a leading manufacturing and engineering solutions company making some of the world's most complex and valuable optical, RF, electronic and mechanical products, and Thales, a major manufacturer and supplier of safety and mission-critical systems to the Defense, Aerospace and Transportation sections in Canada and internationally, have successfully delivered the 8th APAR (Active Phased Array Radar) system to the Royal Danish Navy. "We are proud to be part of the successful delivery of the latest generation APAR system, and to see our microwave design and custom manufacturing expertise being applied to Thales' leading-edge T/R modules and Switch Matrix solutions," said John Pokinko, Vice President of Design Engineering for the Optical and Microelectronics Division at Sanmina-SCI. "Our long-standing relationship with Thales, and the original investment by the Canadian government, have enabled the evolution of our expertise in radar T/R module technologies, with spinoffs supporting developments for the RF, microwave, optical and satellite communications markets. 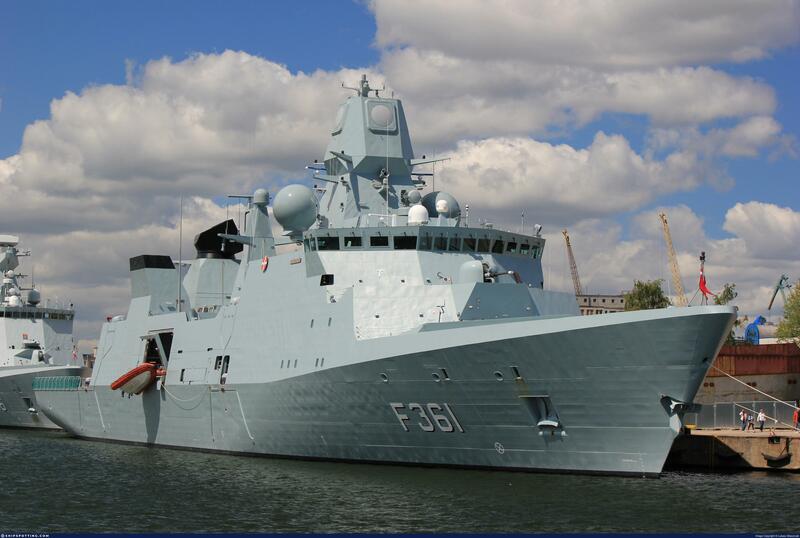 The recent engineering work focused on updating and enhancing the performance of the APAR system to remain a leading technological solution for the Royal Danish Navy." 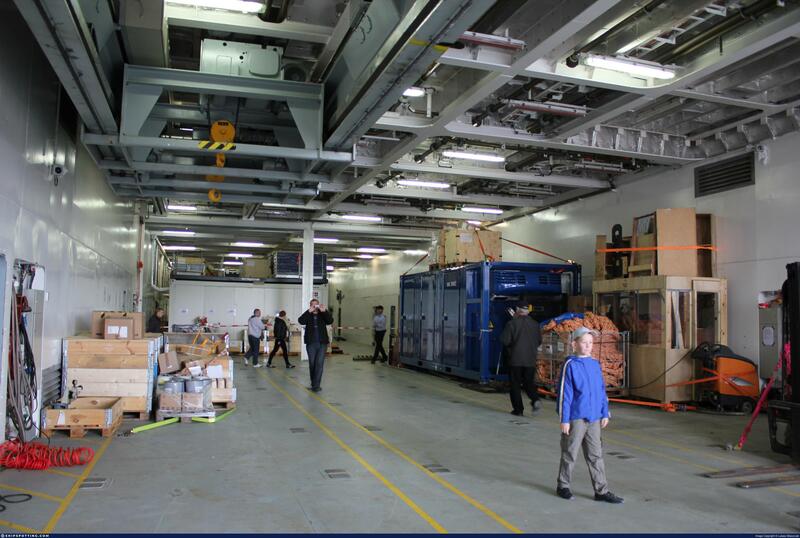 APAR is the leading active electronically scanned array multifunction radar employed on an operational warship. APAR provides simultaneous functions of detection, tracking, search and missile guidance. The antenna consists of four static arrays, each of which is composed of more than 3,000 T/R modules that can sweep a beam 360 degrees, giving the radar equipment unique performance and operational functionality. "The long-standing relationship between Sanmina-SCI and Thales is exemplary of the Thales commitment to IRBs, and the industrial growth of the Canadian industry and its defense programs," said Frank Biemans, Vice President of Surface Radar for Thales Netherlands. "Sanmina-SCI has been a committed Canadian partner of Thales, and their cutting-edge RF/Microwave T/R modules and subsystems design and production have ensured that APAR remains current in today's fast changing military environment. We've been very pleased with Sanmina-SCI's high level of technical expertise and capabilities to produce these complex, mission-critical products." 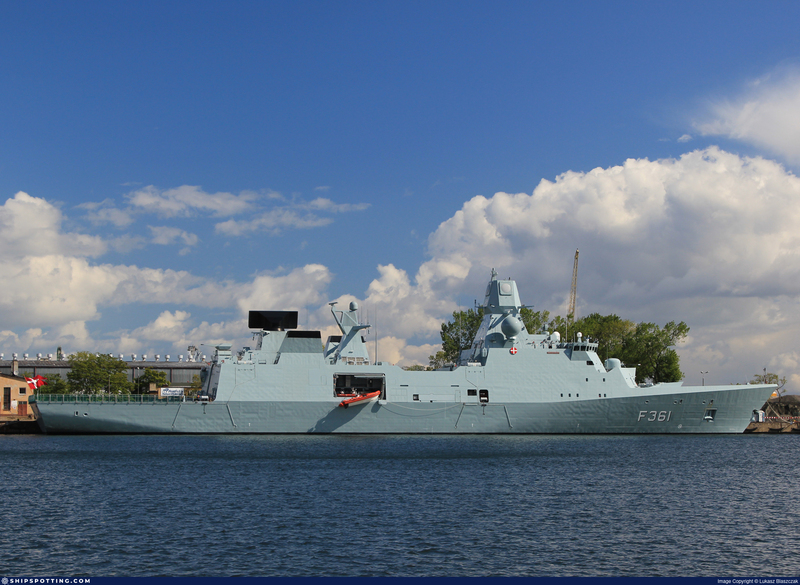 The technologies involved in the APAR radar systems continue to meet the needs of the Canadian Surface Combatant program and are a result of investments in AESA (Active Electronically Scanned Array) technology made by the Canadian government. Sanmina-SCI's expertise in the design and manufacturing of advanced RF/Microwave solutions evolved from the government's original participation in the Command and Control/Air Defense Replacement (CADRE) program that provided the foundation for Canadian companies, such as Sanmina-SCI, to develop the talent, tools and technical expertise to provide sophisticated solutions to the defense and aerospace market. "We are leveraging our experience and expanding our capabilities in advanced RF and microwave technologies with the aim to jointly develop next-generation APAR systems with Thales," added Mr. Pokinko. "Both R&D and manufacturing are done in Ontario, which helps meet the International Trade Administration (ITA) requirements. Our ongoing partnership with Thales will continue to bring economic benefits to Canada." About Sanmina-SCI Sanmina-SCI Corporation is a leading electronics contract manufacturer serving the fastest-growing segments of the global Electronics Manufacturing Services (EMS) market. Recognized as a technology leader, Sanmina-SCI provides end-to-end manufacturing solutions, delivering superior quality and support to OEMs primarily in the communications, defense and aerospace, industrial and semiconductor systems, medical, multimedia, enterprise computing and storage, automotive, optical/RF and clean technology sectors. Sanmina-SCI has facilities strategically located in key regions throughout the world. More information regarding the company is available at http://www.sanmina-sci.com. About Thales Group Thales is a global technology leader for the Defense & Security and the Aerospace & Transport markets. With its 22,500 engineers and researchers, Thales has a unique capability to design, develop and deploy equipment, systems and services that meet the most complex security requirements. Thales has an exceptional international footprint, with operations around the world working with customers as local partners. More information regarding the company is available at http://www.thalesgroup.com. Sanmina-SCI Safe Harbor Statement The foregoing, including the discussion regarding the Company's future prospects, contains certain forward-looking statements that involve risks and uncertainties, including uncertainties associated with economic conditions in the electronics industry, particularly in the principal industry sectors served by the Company, changes in customer requirements and in the volume of sales principal customers, the ability of Sanmina-SCI to effectively assimilate acquired businesses and achieve the anticipated benefits of its acquisitions, and competition and technological change. The Company's actual results of operations may differ significantly from those contemplated by such forward-looking statements as a result of these and other factors, including factors set forth in our Company's Annual and quarterly reports filed with the Securities Exchange Commission. PARIS, at Eurosatory, June 12, 2012 – The Danish Acquisition and Logistics Organization today announced at Eurosatory it has awarded AeroVironment (NASDAQ:AVAV) a firm fixed-price order of $9.6 million to supply the Danish Armed Forces with the company’s Puma AE™ small unmanned aircraft systems (UAS). AeroVironment was selected following a competitive evaluation. “Allied armed forces are procuring our small unmanned aircraft systems to give small tactical teams the ability to operate more effectively and safely, without requiring support from more expensive, scarcer resources,” said Roy Minson, senior vice president and general manager of Unmanned Aircraft Systems at AeroVironment. Eighteen nations outside the United States have purchased AeroVironment’s Puma AE, Wasp or Raven B small UAS. The 13-pound, battle-proven Puma AE is designed for land-based and maritime operations and is operated by AeroVironment’s common Ground Control System. 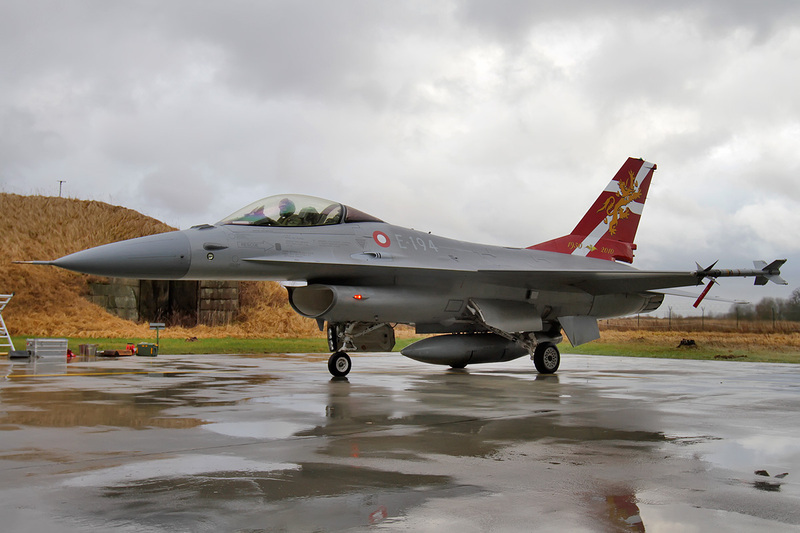 ROLLING MEADOWS, Ill. – June 25, 2012 – The Danish Ministry of Defence announced that it has selected Northrop Grumman's LITENING G4 targeting system for its F-16 fighter aircraft. Under the terms of the contract with the Danish Defence Acquisition and Logistics Organization, Northrop Grumman will supply LITENING G4 pods, data links, spares, support equipment, training and associated logistics support to the Royal Danish Air Force. Deliveries will begin in August 2013. "This award, following a rigorous competitive selection process, is yet another vote of confidence from the international aviation community in the advanced technology of the LITENING G4 targeting system," said Jim Mocarski, vice president of Northrop Grumman's electro-optical/infrared business unit. With this contract award, Denmark joins the United States, Australia, the Netherlands, Finland, Italy, Portugal, Spain and Israel as users of the Northrop Grumman LITENING family of targeting pods. The LITENING G4 Advanced Targeting Pod delivers the latest advancements in sensor, laser imaging and data link technology. The G4's technologies include true 1Kx1K forward-looking infrared and charge-coupled device sensors, short wave infrared laser imaging sensor, color symbology, tracker improvements and enhanced zoom. These advancements deliver more accurate target identification and location at longer ranges than previous generations of LITENING targeting pod systems while reducing pilot workload. Le ministère danois de la Défense a invité des industriels européens du secteur de l’armement terrestre à lui soumettre des offres dans le cadre de son projet visant à remplacer les véhicules blindés de transport de troupes M113 de facture américaine dont l’origine remonte aux années 1960. N’ayant pas tranché entre la chenille et la roue, cet appel d’offres a été divisé en deux parties. La première concerne les véhicules blindés de combat d’infanterie chenillés et quatre constructeurs ont été sollicités : General Dynamics Land Systems Europe (GDELS), BAE Systems Hagglunds (Armadillo) ainsi que les industriels allemands Rheinmetall Landsystem et FFG Flensburger, qui devrait soumettre le Waran. Pour les véhicules à roues, les constructeurs appelés à faire une offre sont Mowag, filiale de GDELS, ARTEC (Boxer), Nexter (VBCI) et Patria (AMV). Entre 206 et 450 véhicules, déclinés en 6 versions, pourraient être commandés par les forces terrestres danoises. Mais la cible la plus probable serait de l’ordre de 360 engins. Le vainqueur de cet appel d’offres devrait être connu d’ici la fin 2014. 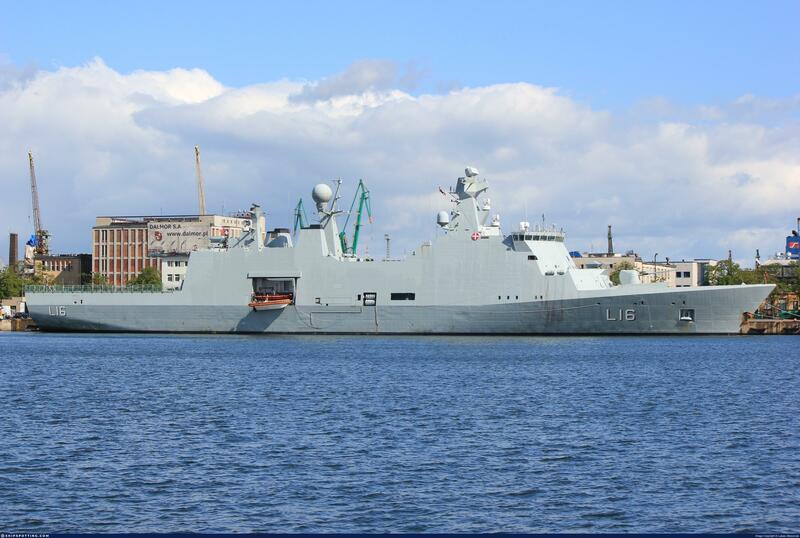 LINKÖPING, Sweden | Sectra has signed a contract with the Danish Defense Acquisition and Logistics Organization concerning deliveries of the new secure mobile phone Tiger 7401. Tiger 7401 (www,communications.sectra.com/security-solutions/tiger-7401) is based on Sectra’s Tiger XS (www.communications.sectra.com/security-solutions/tiger-xs), the de facto standard for secure mobile communications within the EU. The Tiger system is used for voice communication, SMS and data at the SECRET security level. It communicates on 2G and 3G as well as satellite communication and IP networks to ensure the highest possible availability for the user. "We look forward to introducing the Tiger 7401 for our users in the Danish Defense Forces. 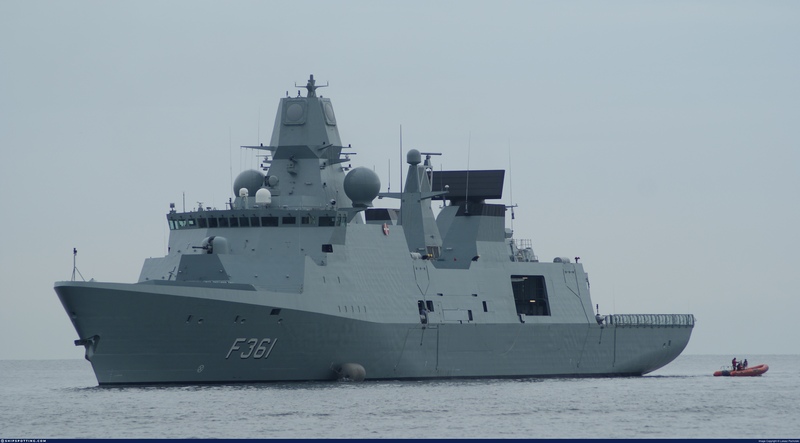 We are confident that it will meet their needs for secure mobile communications, while providing them with a familiar user experience," says Mogens P. Svendsen, Project Manager at Danish Defence Acquisition and Logistics Organization. Sectra’s close cooperation with customers and national security agencies has resulted in the company’s solutions for secure communications being used in a majority of European countries, as well as in the EU and NATO. 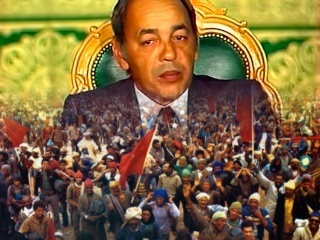 Users are decision-makers and officials in governments, defense authorities and critical functions of society, such as municipalities, police, customs and rescue services. All of these customers have a shared need to communicate securely everywhere at any time. CAMBRIDGE, England | Cambridge Pixel, a developer of sensor processing and display solutions, is supplying its primary radar acquisition and network distribution solutions to Danish company DSE Airport Solutions (www.dseair.dk) as part of an air traffic management (ATM) project for the Royal Danish Air Force. DSE’s solution is being deployed at three Danish military airports to provide an integrated air traffic management solution for radar control and flight plan management. 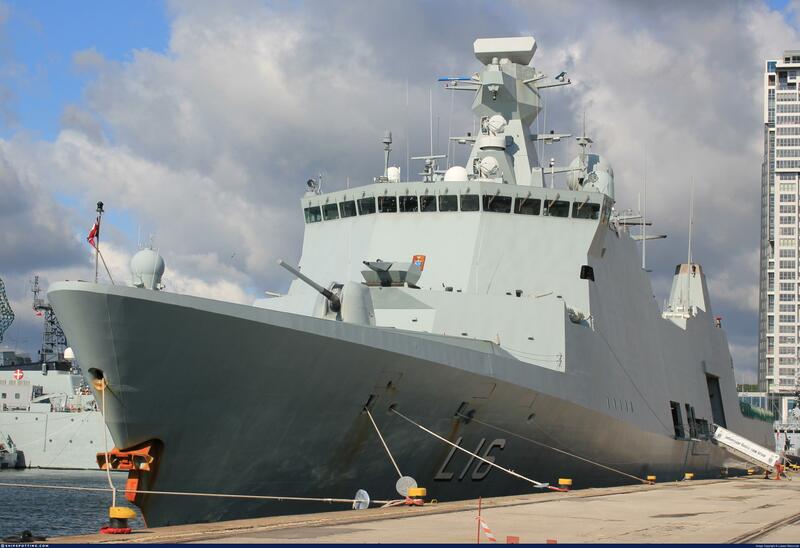 As part of the upgrade, engineers needed a flexible solution for radar capture, compression and distribution which would easily integrate with their Windows-based application software, in particular DSE’s RADIS radar display client. Under the contract, Cambridge Pixel will supply its HPx-200 PCI-based primary radar acquisition cards, which will receive standard (LOG) and moving target (MTI) video channels from the radar. Video data is then compressed and distributed using Cambridge Pixel’s SPx Server software running on dual redundant server PCs. On the client side, radar is received from the network, decompressed and made available to the application software for display. Cambridge Pixel’s HPx-200 card is part of a family of radar acquisition and processing components that provide system integrators with a powerful toolkit to build server and client display systems. Cambridge Pixel’s world-leading SPx suite of software libraries and applications provide highly flexible, ready-to-run software products or ‘modules-of-expertise’ for radar visualisation, radar video distribution, plot extraction and target tracking. 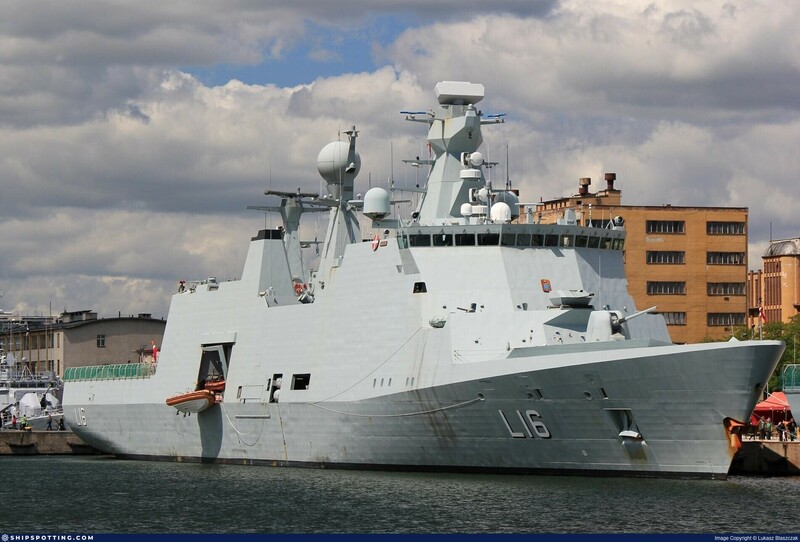 Cambridge Pixel’s engineering team has decades of experience of developing complex radar processing and display systems for naval, air traffic control, vessel traffic, security and airborne radar applications.